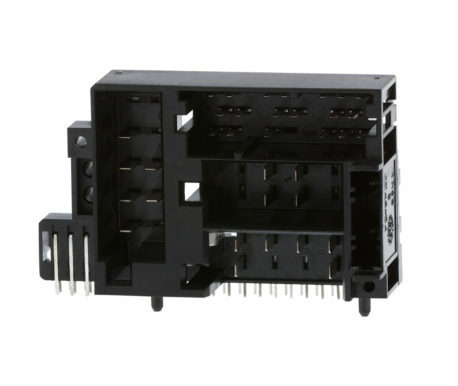 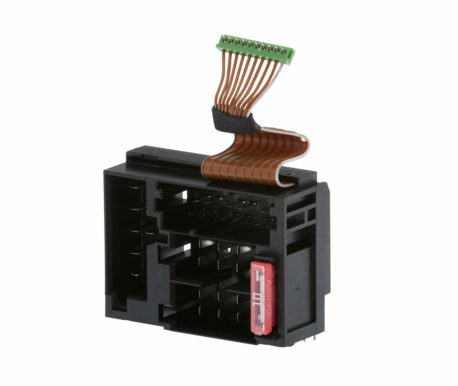 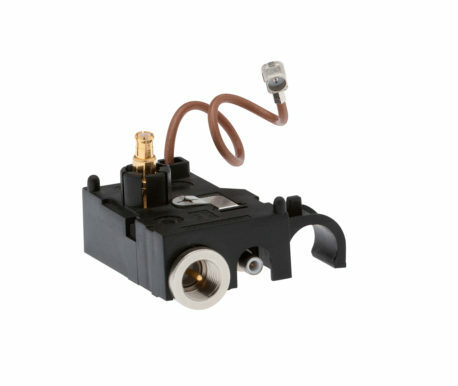 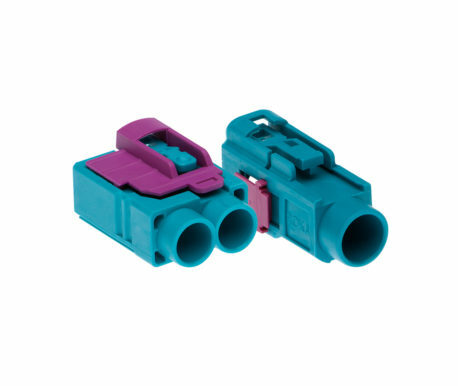 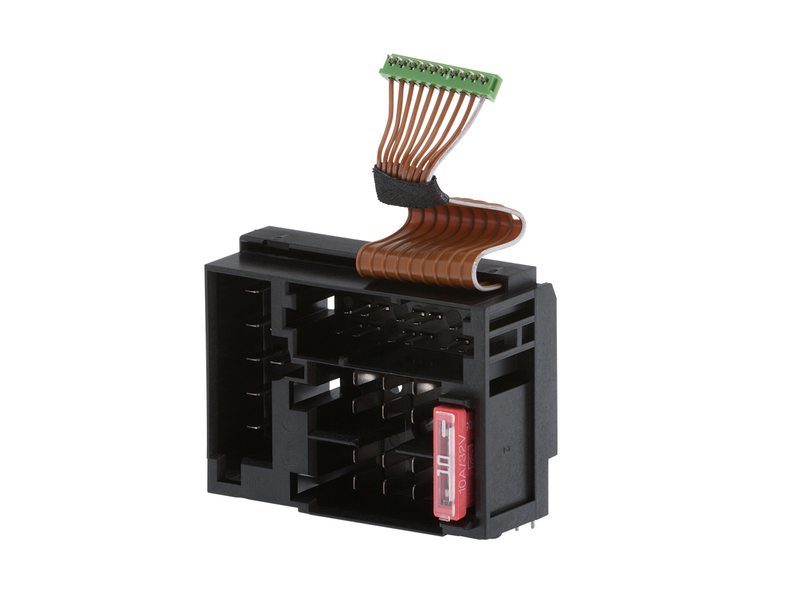 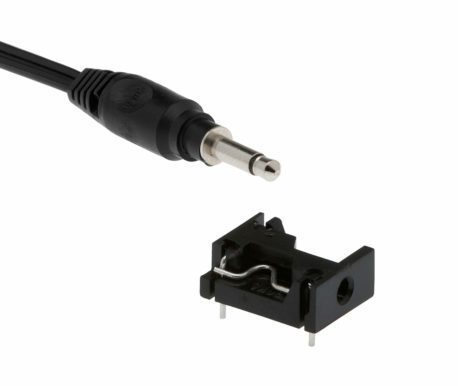 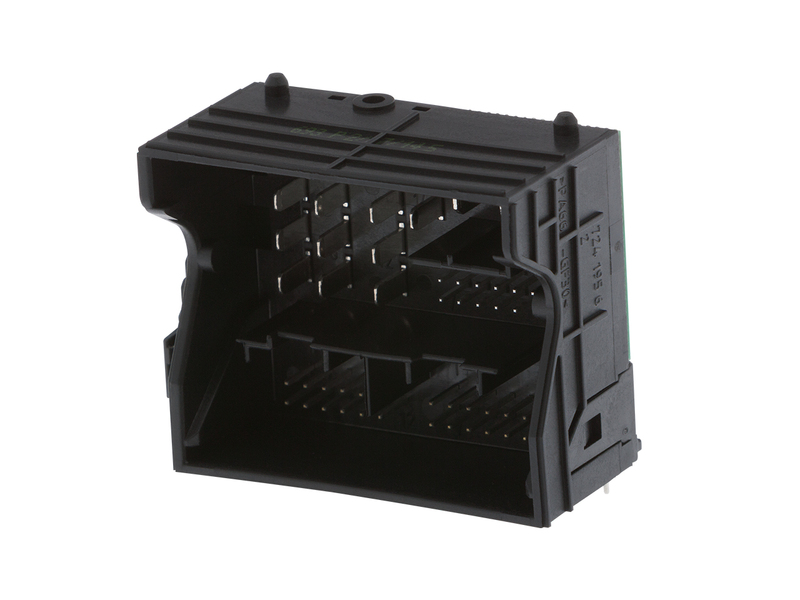 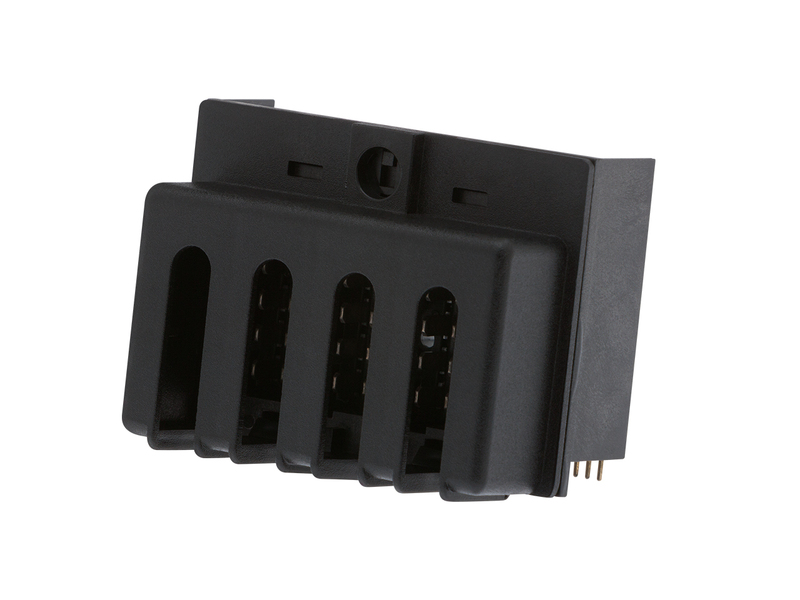 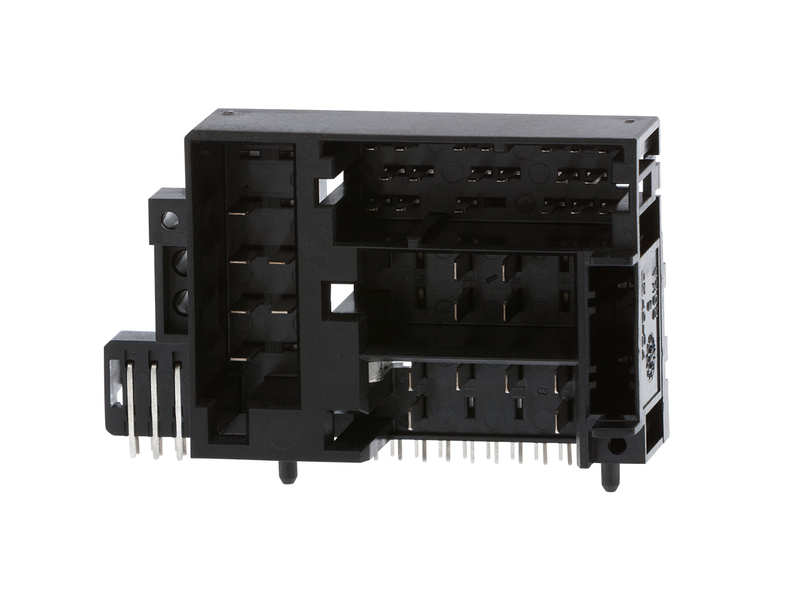 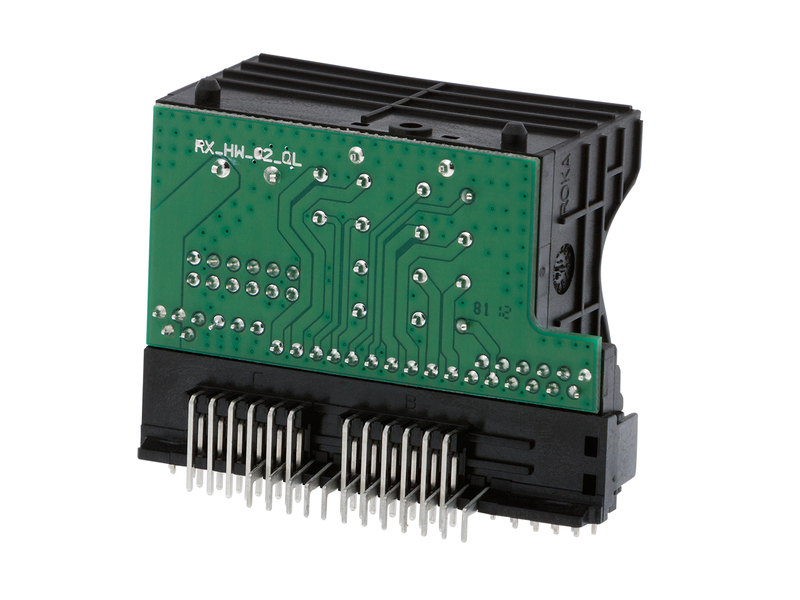 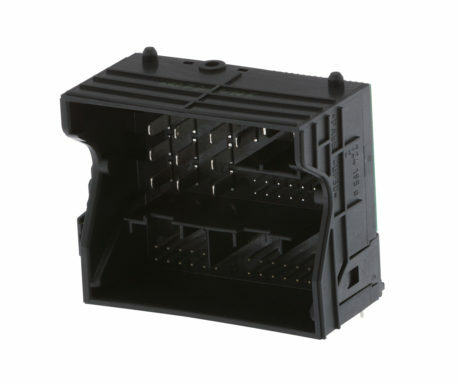 Our Multipole Terminal Boxes are high-pole connectors which build the interface between the infotainment unit (or board computer) and different electric and electronic modules. 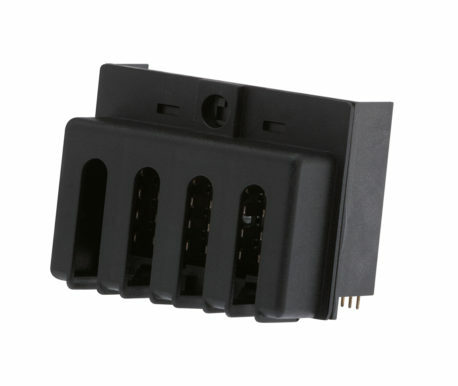 Development and production of our MTB’s are according to Customer’s requirements. 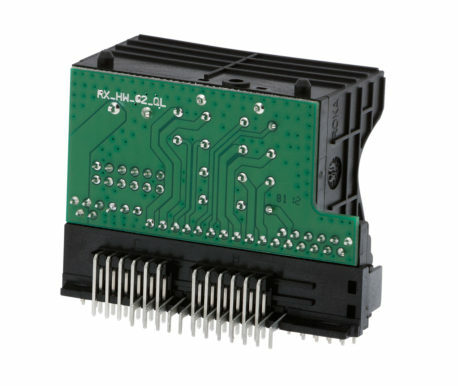 Please contact our sales department for further details or a customized offer. 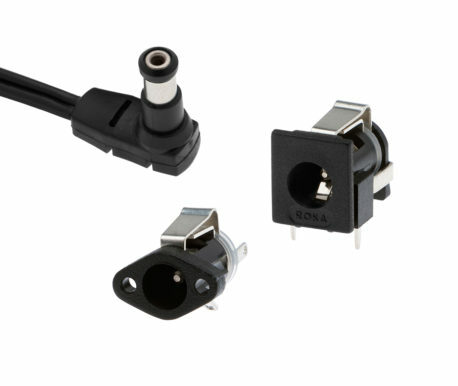 Please use our “quick enquiry” form below or save your enquiry if interested in more items.